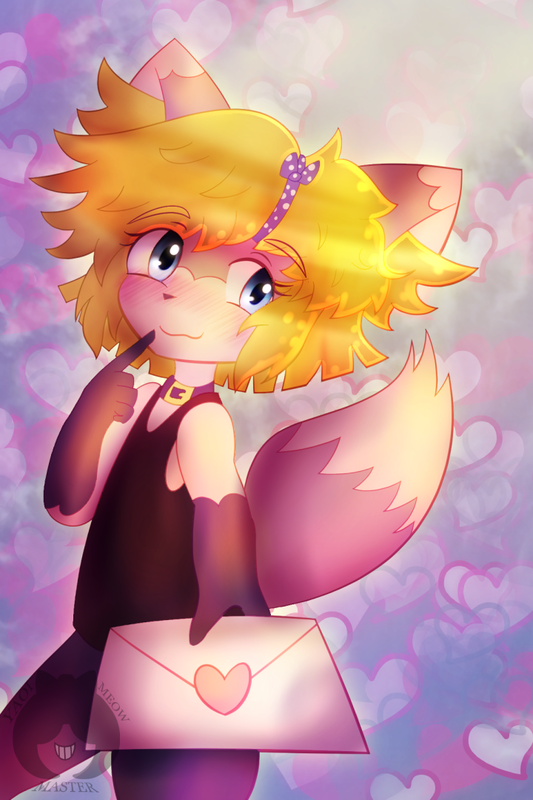 Amor has a letter for you...will you accept it? Open for Commissions! Click Here to Order!